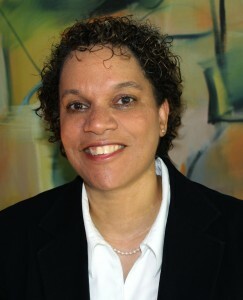 Linda has over 25 years of experience in graphic design and creative direction for all artistic engagements. In these capacities she works directly with clients to define and achieve communication objectives. With experience in a variety of professional contexts—including retail, education, technology and scientific industries–Linda has taken on the development of advertising campaigns for web, multimedia, radio and print. She has also produced annual reports, training program materials, web site designs, retail signage, exhibition displays, social media engagement, and other communication methods unique to situations and audiences. Linda has also been recognized for her many volunteer efforts, and is continually devoted to investing in the future through encouraging the next generation. In her work or volunteer efforts, her goals are the same -to help others identify, define, and communicate their purpose and goals. With a strong focus on branding, Linda guides clients or individuals to present themselves to their audience or the world stage with intent and purpose. Establishing paths that help others identify and define purpose and goals, is an integral part of how she helps others communicate who they are to deliver results.